A world-first collaboration of Australia’s key intelligence and scam protection agencies paves the way for new methods of dealing with international cyber fraud. Thousands of Australians who were victims of a global scam that saw fraud syndicates target individuals through Western Union money transfers, were able to apply to the US Department of Justice (DoJ) for compensation, thanks to an unprecedented joint effort between IDCARE, AUSTRAC and Scamwatch. Over 4,100 Australians have made remission claims to the US DoJ through the joint assistance of the agencies. This represents the third most claims for compensation to the DoJ from a single country caught up in the scam, with 180,000 claims made globally. IDCARE, Scamwatch and AUSTRAC responded to the more than 1,000 Australian enquiries looking for compensation and utilised its intelligence holdings to locate victims’ relevant transaction records for transfers as far back as 2006. Professor David Lacey, managing director IDCARE and professor of cyber security at USC, said the collaboration is an important step towards ensuring victims of international fraud are able to seek justice. “Globally, this type of action is unprecedented and represents, for the first time for a lot of victims of scams, a sense of justice and opportunity to recover part of what’s been lost to criminals,” he said. AUSTRAC CEO Nicole Rose PSM, said the agency’s involvement in the joint effort is a part of its commitment to protecting the Australian community from financial crimes. “These scams prey on vulnerable people in our community, often posing as a family member in a desperate situation or even offering job opportunities. People have lost tens of thousands of dollars to these scams and that can be devastating for the innocent victims,” she said. The remission claims are in response to a 2017 investigation by the US Federal Trade Commission together with the US DoJ and the US Postal Inspection Service, which found Western Union guilty of aiding and abetting wire fraud. The money transfer platform was issued a civil penalty of US$586 million as a result. 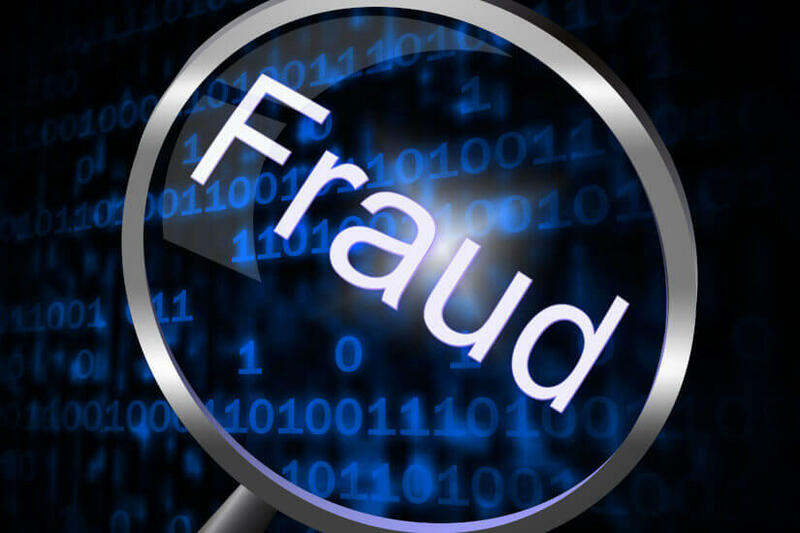 In November of 2017, the DoJ announced that victims of the scams could potentially be eligible for compensation and should apply to the DoJ with evidence of fraudulent transactions by May of this year. The DoJ has since declared the review of submissions will continue into 2019. ACCC deputy chair Delia Rickard said the losses were part of a broader spike in scams impacting Australian victims. “Australians are losing more money to scams than ever before. Scamwatch has received reports of losses totalling $94 million so far in 2018 and we expect this number will grow well in excess of $100 million by the end of the year,” she said. Australians have particularly been affected by financial scams of late, with the community losing close to $36 million to investment scams this year to date. This provoked Ms Rickard to label the losses as “horrific”.